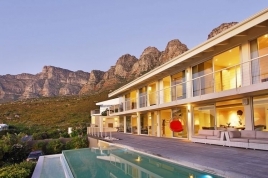 If you're looking for short-term accommodation in Camps Bay for your next holiday or business then we're pleased to inform you that you've landed on the right page! 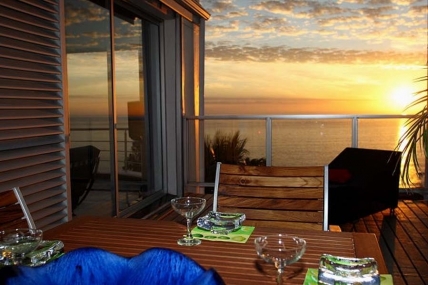 We at campsbayaccommodation.co.uk have put together a portfolio of some of the best properties available for rental in Camps Bay. 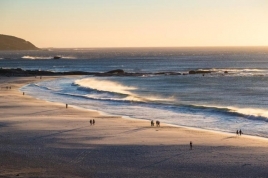 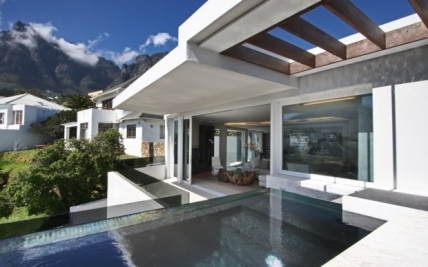 Camps Bay is world renowned for its Blue Flag status beach, famous restaurants, classy nightclubs and stylish boutiques - all which can easily be accessed from any of our villas in Camps Bay. 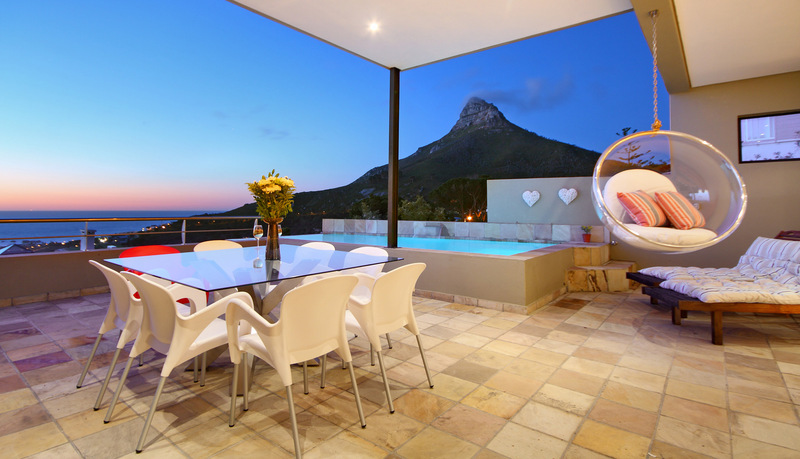 Our self catering apartments and villas are rated at least four stars by the tourism grading council to ensure our guests have the best experience possible while vacationing in this luxurious destination!